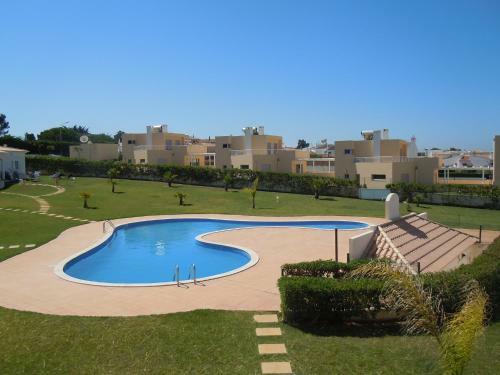 Located in Albufeira, Baia Village, Gale, Portugal offers access to an outdoor pool. This self-catering accommodation features WiFi. 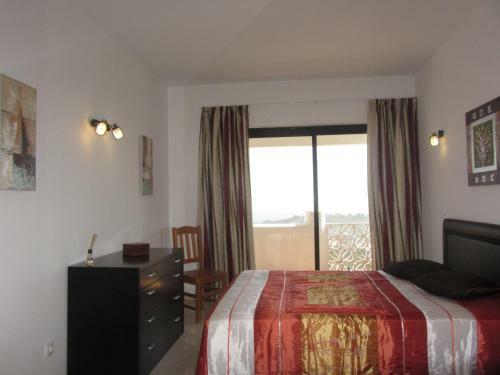 The property is 1.5 km away from the Evaristo and Castelo Beaches. 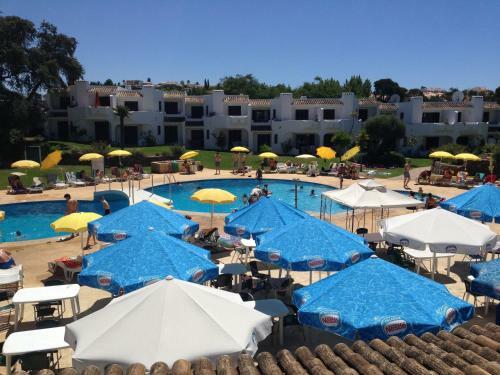 Offering an outdoor pool and terrace, Linda Casa em Resort is situated in Albufeira. Guests can enjoy the on-site snack bar. Free private parking is available on site. All rooms have a TV.